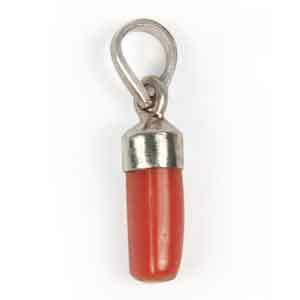 This is Red Coral gemstone from Indian mines of fine color and quality with good finish. 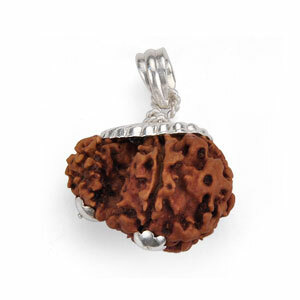 According to Indian astrology, Red Coral is associated with the planet Mars. 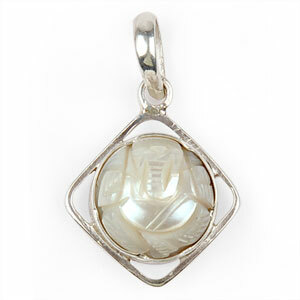 The gemstone can be worn by people for whom Mars is the lord of an auspicious house in the native ascendant chart. If Mars is weak, debilitated, combust, or forming Mangal Dosha in your horoscope, red coral may be helpful. Wearing red coral may remove the weakness associated with Mars or Mangal Graha in your chart. Red Coral may also minimize Dasha and Antar Dasha influence on Mars. Wearing red coral can help in boosting energy and confidence, eliminating fear and bad dreams, dominating enemies and competitors.